Recycled crafts are any projects that use recycled materials or create another use for an old item. This is also called upcycling or repurposing. Because of this, you can save a lot of money in decorating. And, who doesn’t like that? Not only will you be saving money but you are helping the planet by reusing what you can. See how you can make affordable rustic decor using such recycled items as tin cans, sweaters, six pack containers, wine bottles, wine corks, buttons, game pieces, and so much more. 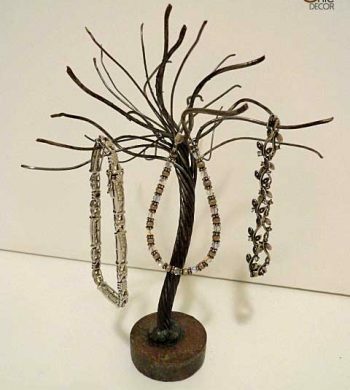 You don’t have to spend a fortune on home decorating when you can repurpose or turn trash items into treasures. Get rid of all of your excess hangers and repurpose them into some decorative home decor. 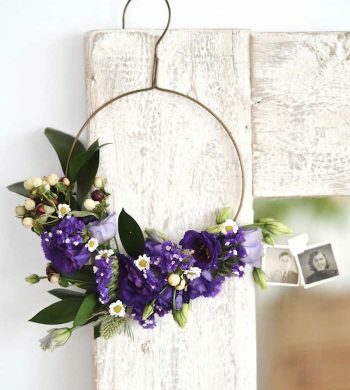 See all of the creative ideas on what to do with old hangers. 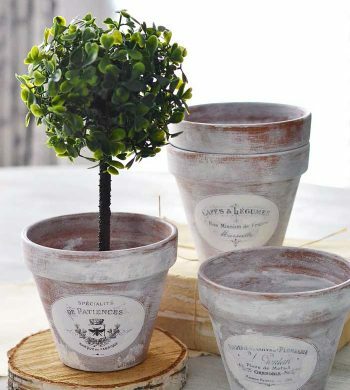 Be inspired by the many ideas for reusing your old flower pots. 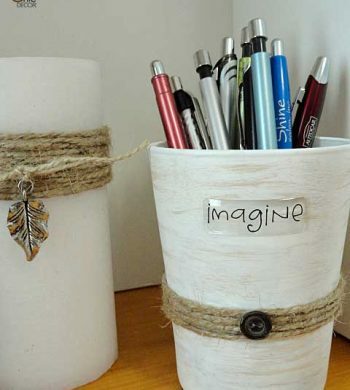 See how you can use them to organize and for other decorative uses in your home! Recycle your empty cereal boxes into a decorative and useful item with one of these several unique craft ideas. You will be amazed with the finished projects! 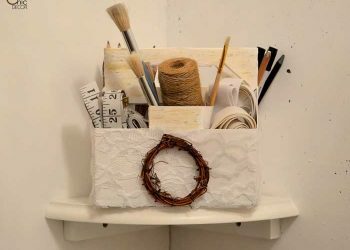 Check out the different ways you can make your own diy jewelry holders that don't take up a lot of space and are decorative too! 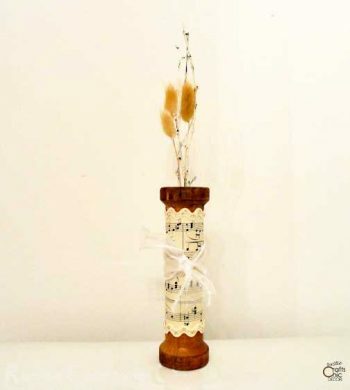 Reuse a mismatched or soap filmed drinking glass by making this decorative pencil holder. This craft is easy to do and looks great too! 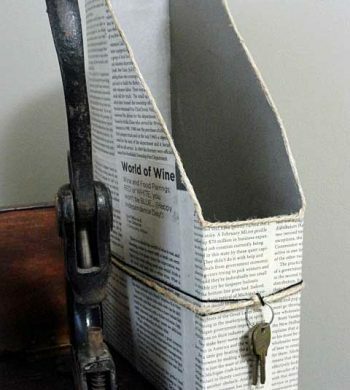 Hold onto your six pack bottle containers to make this handy diy caddy to use in your office or craft room.